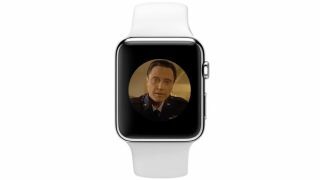 Fans of the Apple Watch and Pulp Fiction (or just the latter), behold the only Watch commercial you need in your life. The below video made by YouTuber BeefJurgy is done in the classic Apple ad style, white background and all, but Christopher Walken and his famous Pulp Fiction monologue are the real stars here. Warning: features some NSFW language, but fans of the flick already knew that.